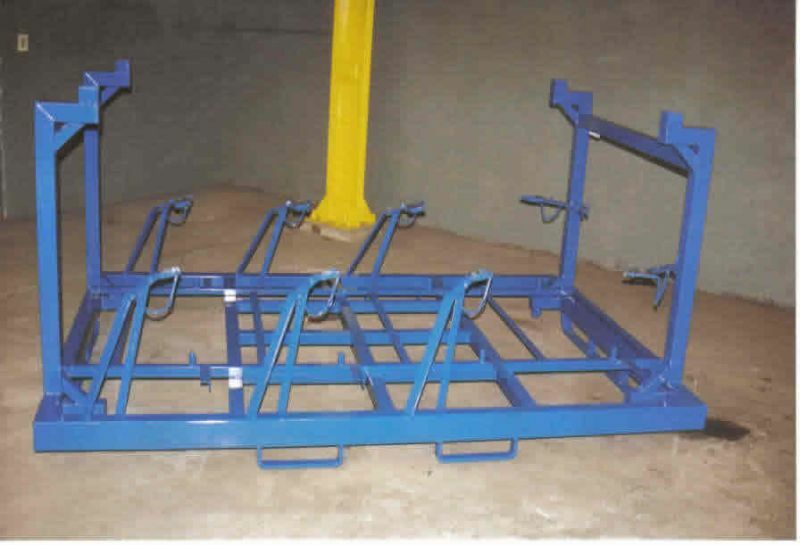 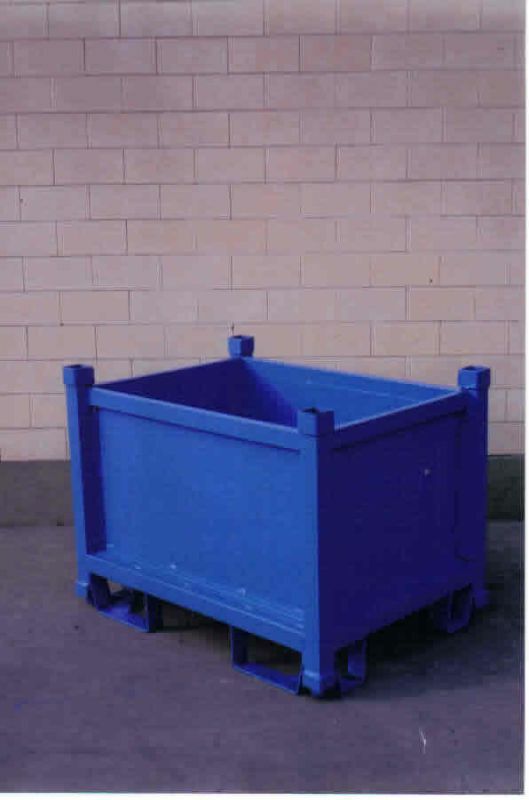 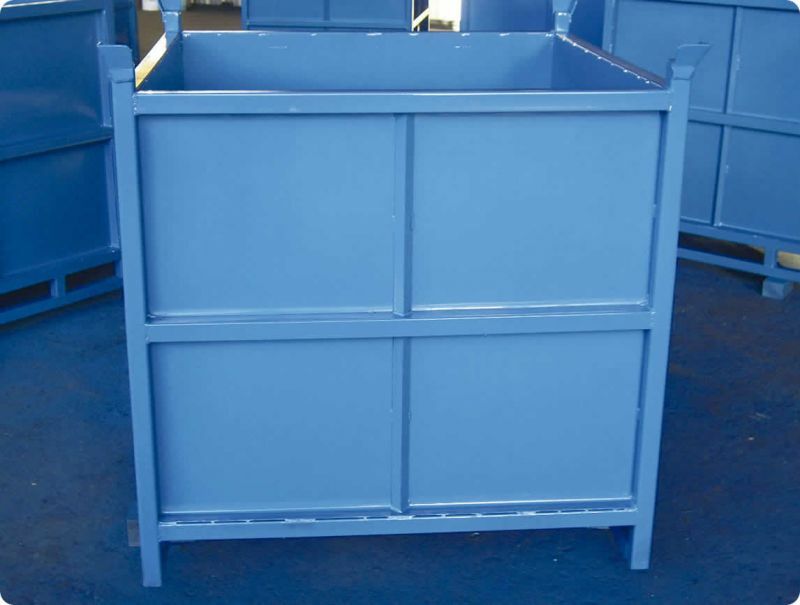 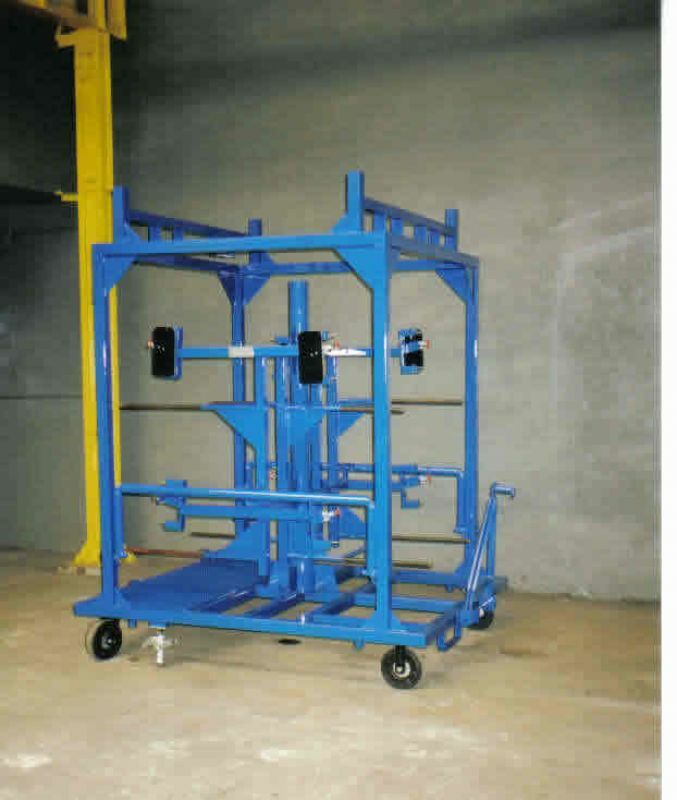 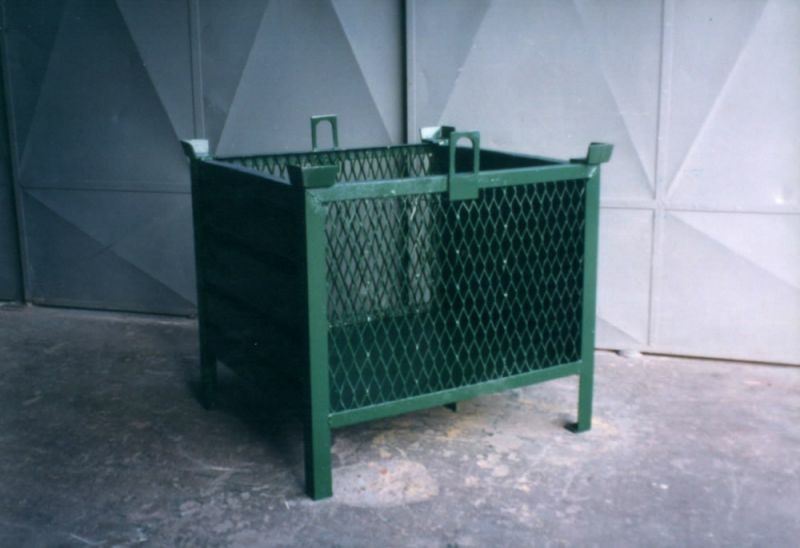 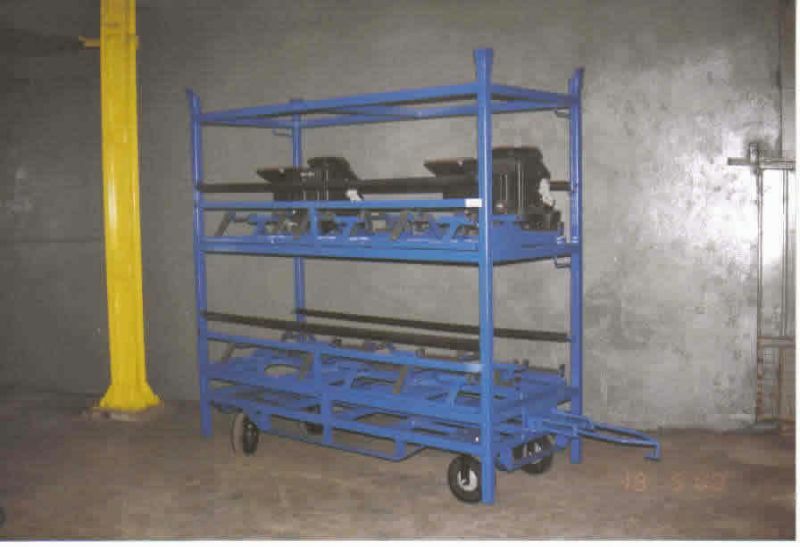 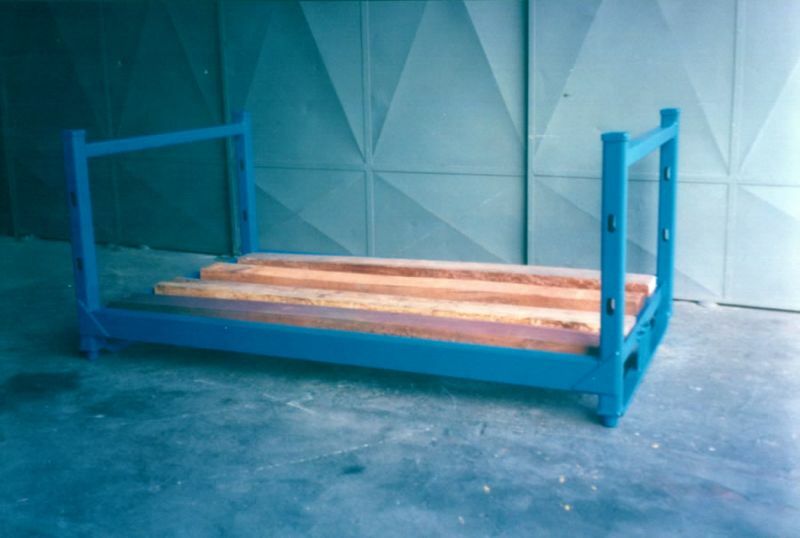 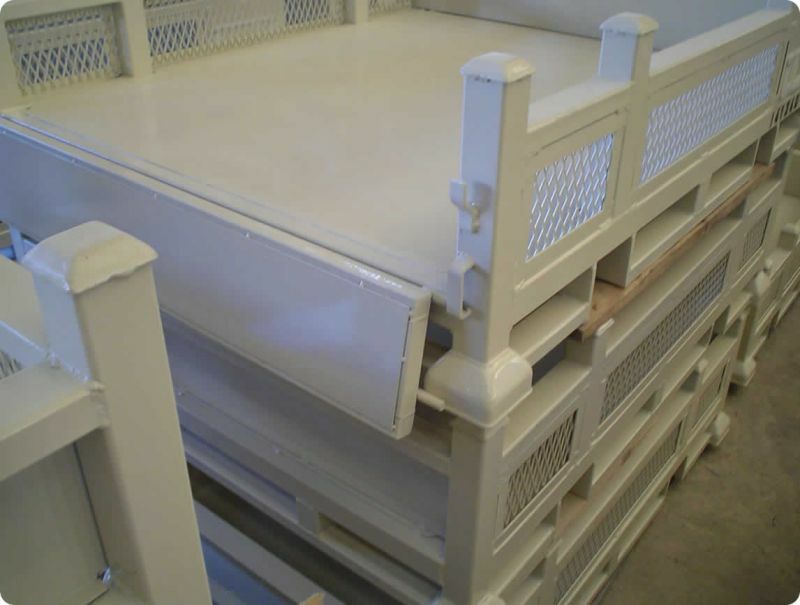 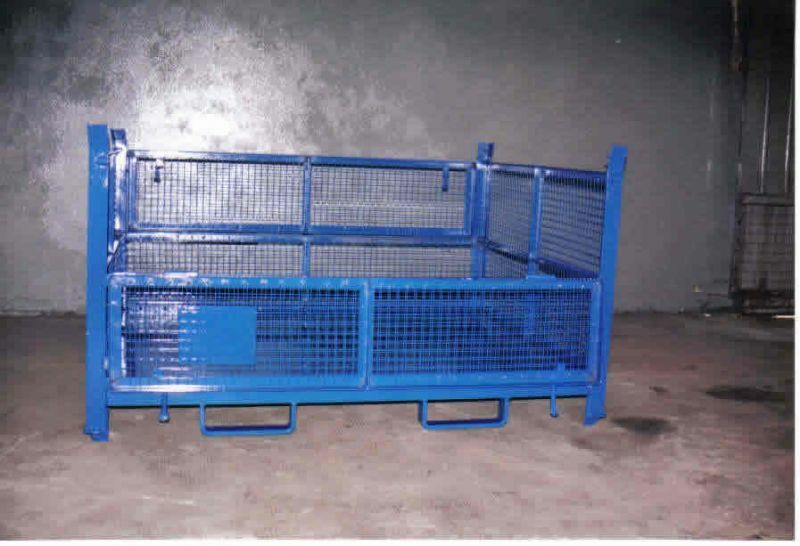 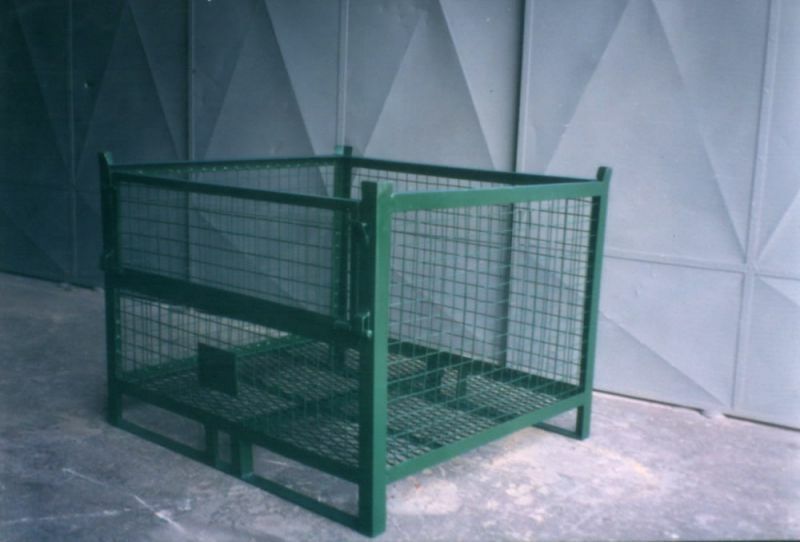 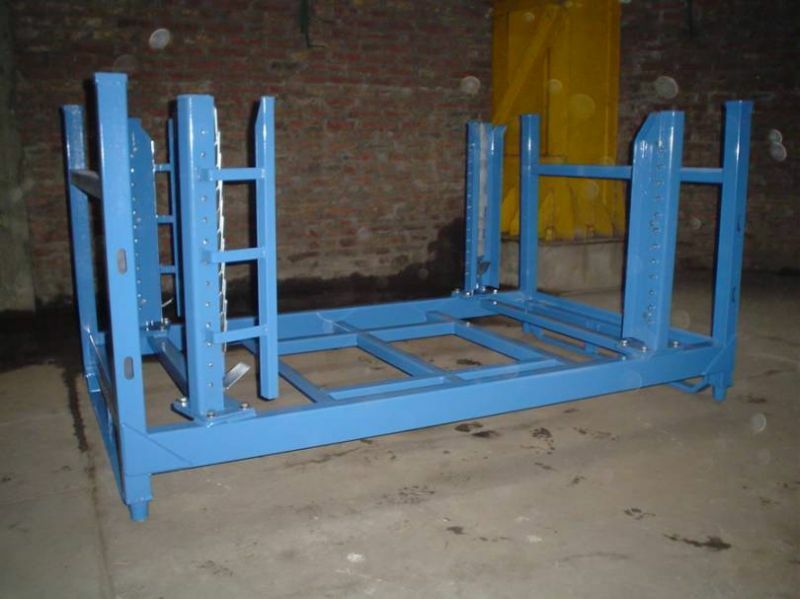 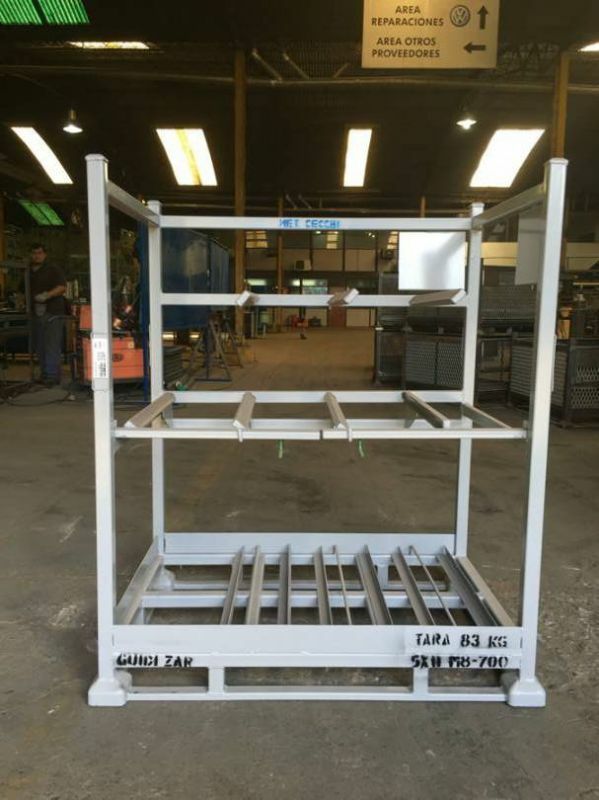 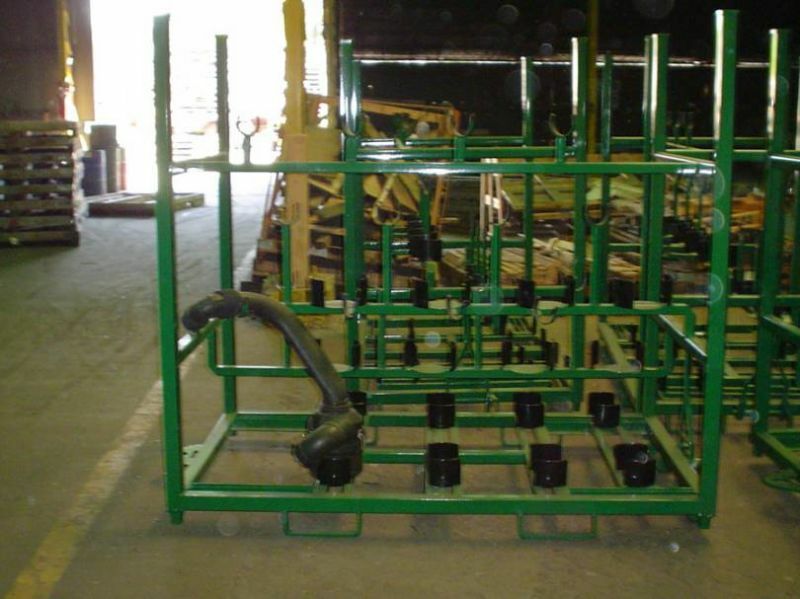 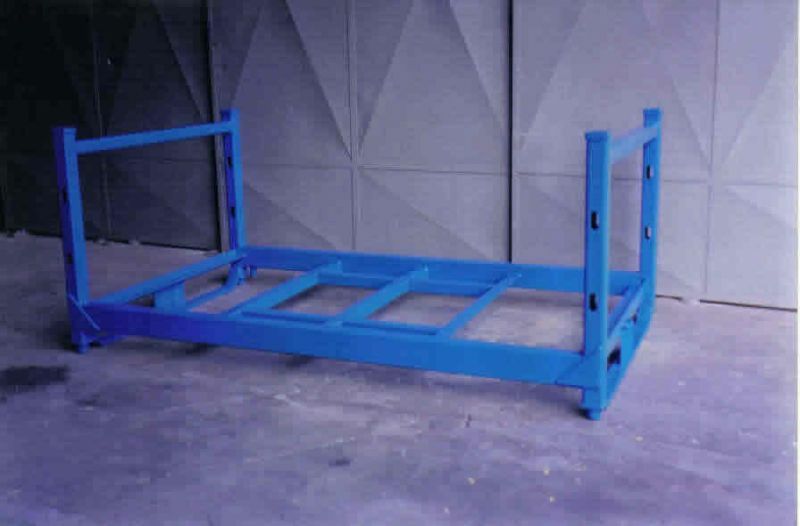 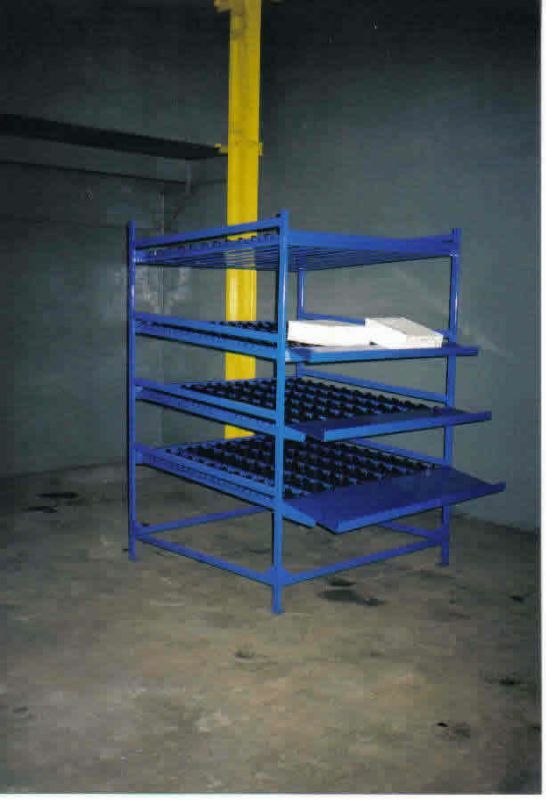 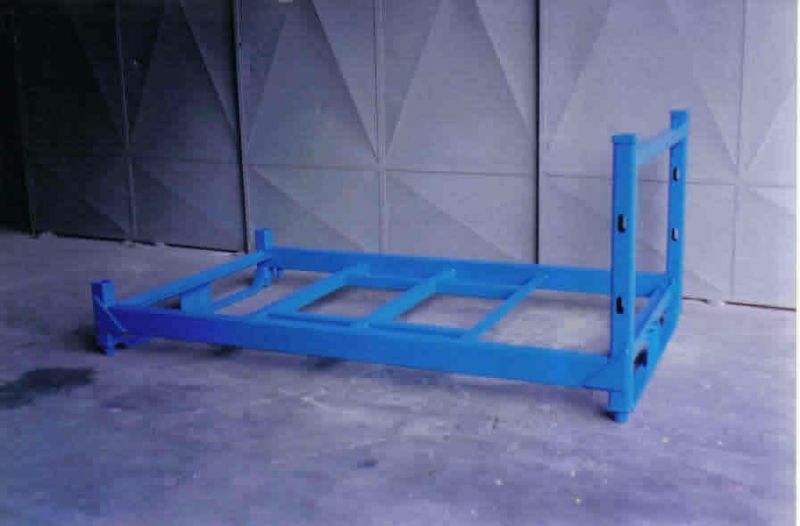 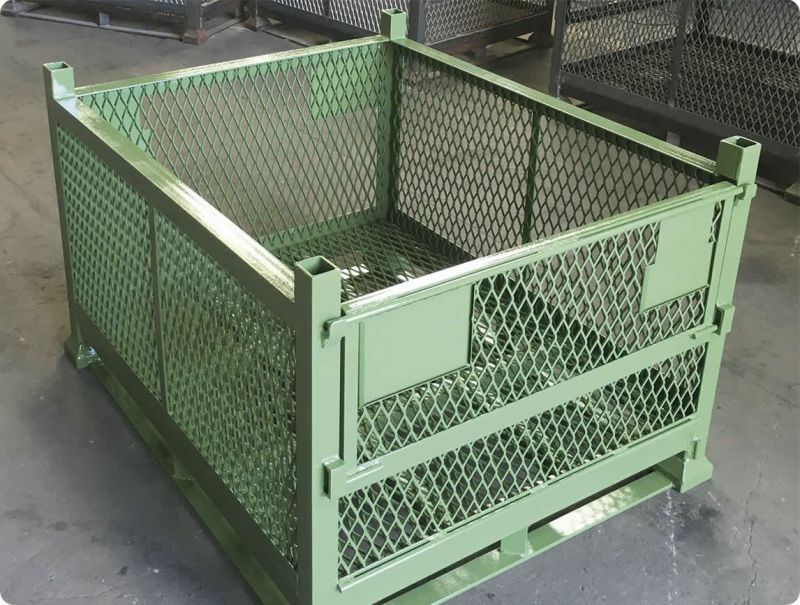 We have specialized in the design and construction of racks, containers and elements for special dunnage. 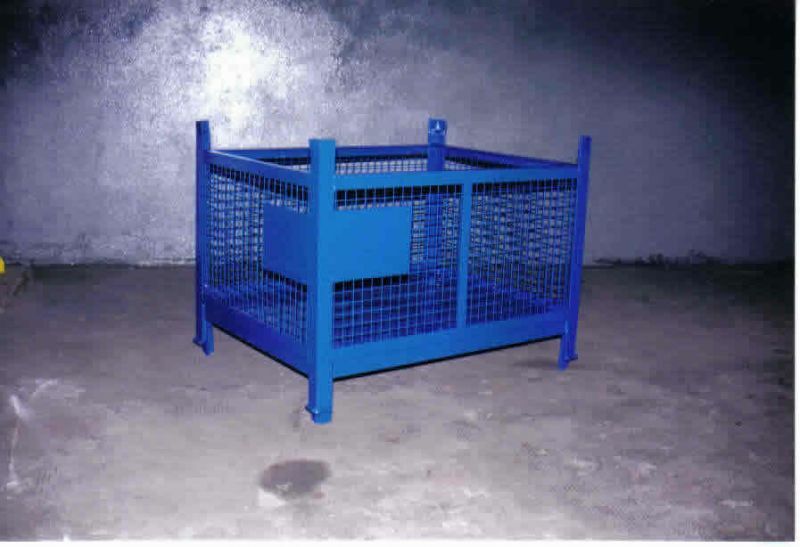 In order to achieve excellence regarding quality and costs of our products. 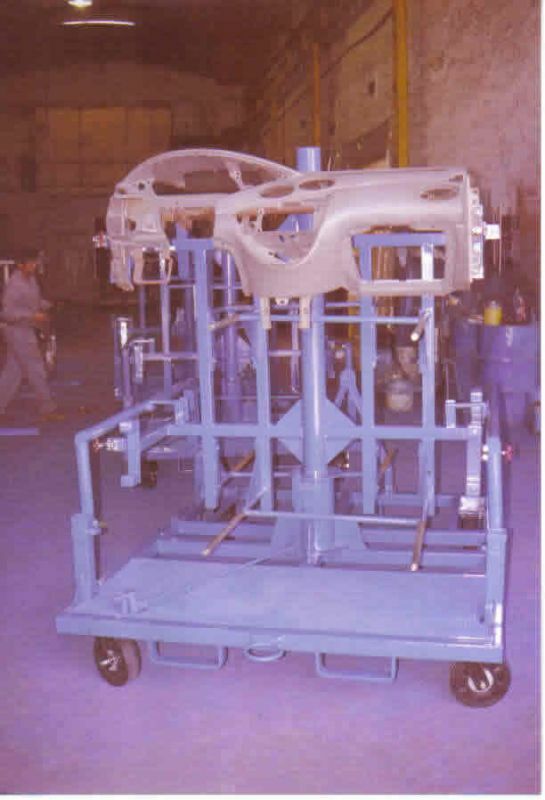 Specifically panels and parts which requiere special treatments to define the external image of the vehicle. 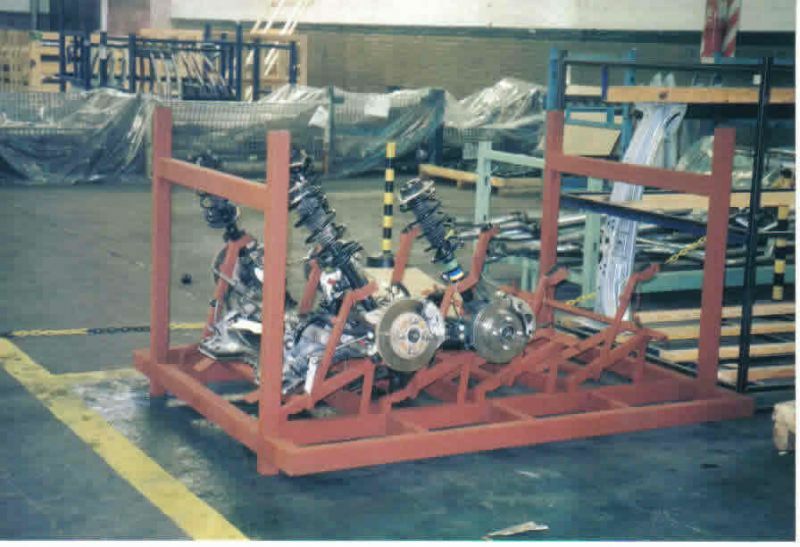 Our clients, leaders in the automotive industry, guarantee the quality of our products. 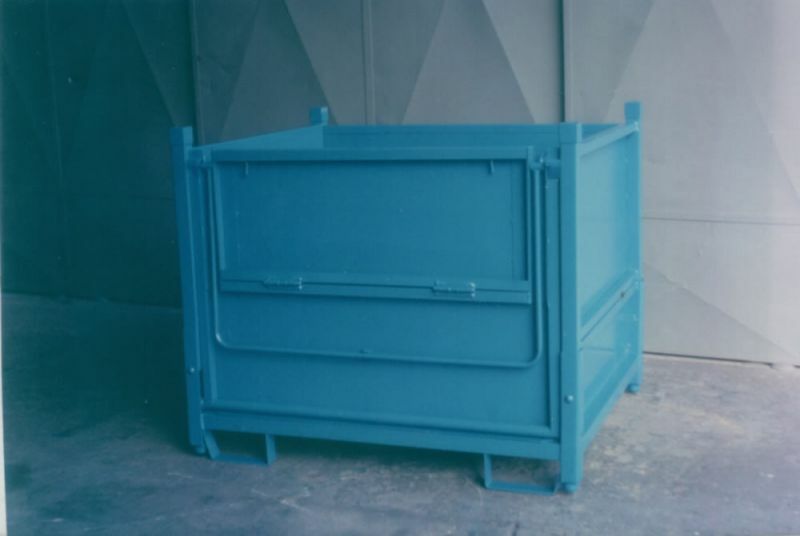 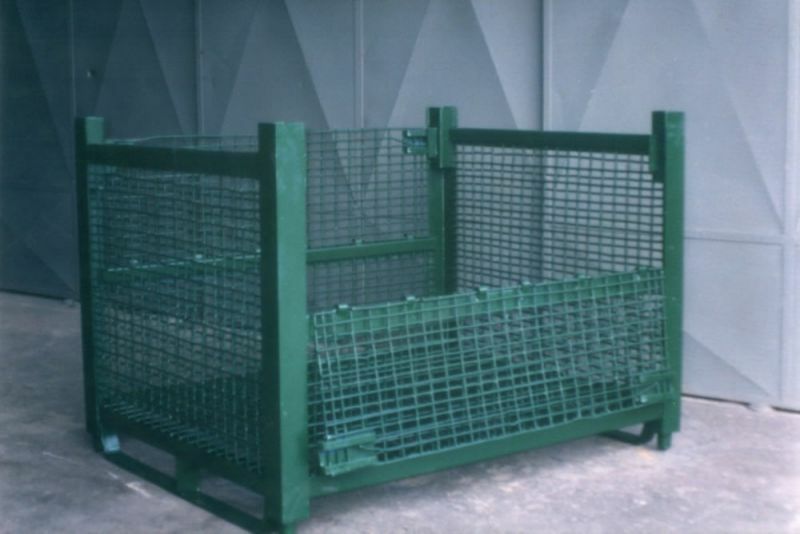 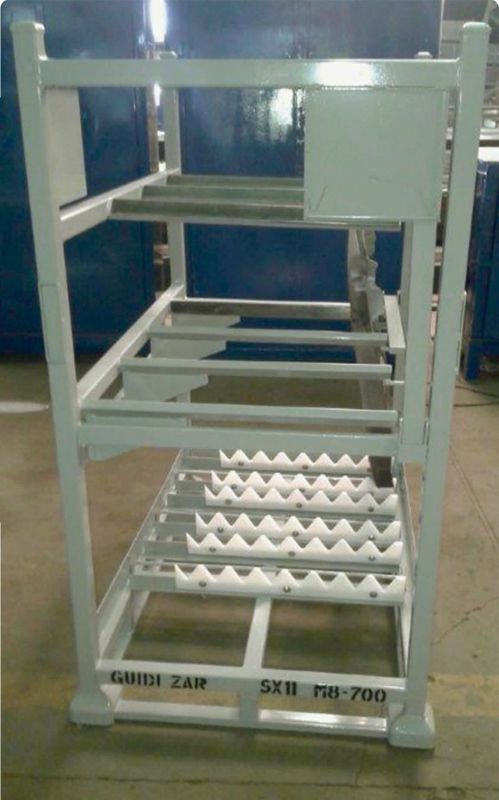 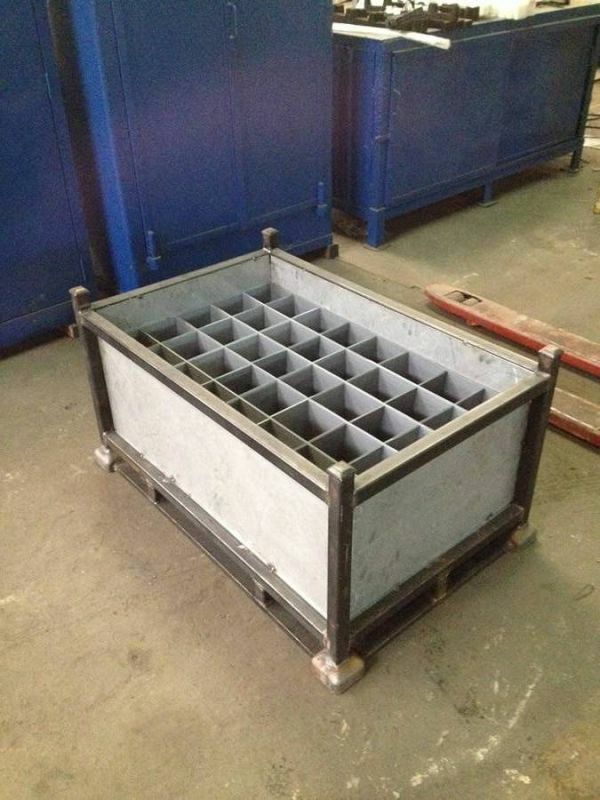 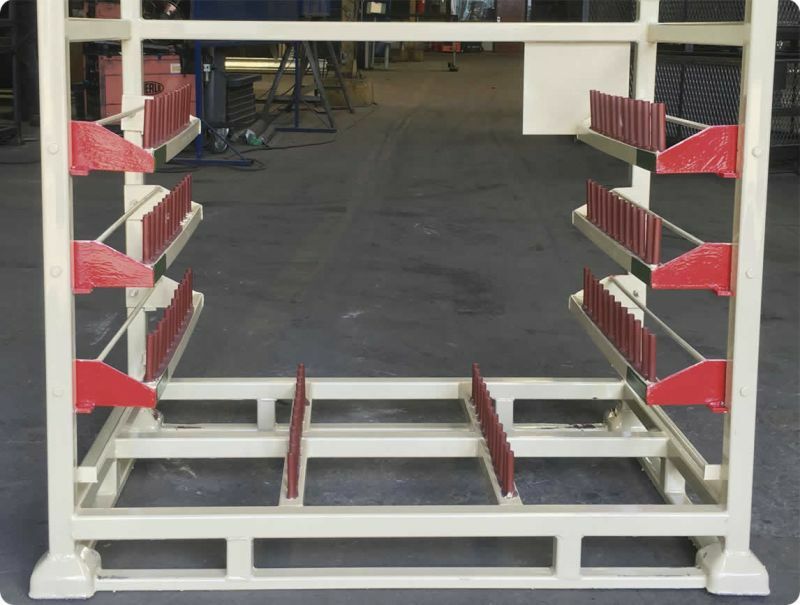 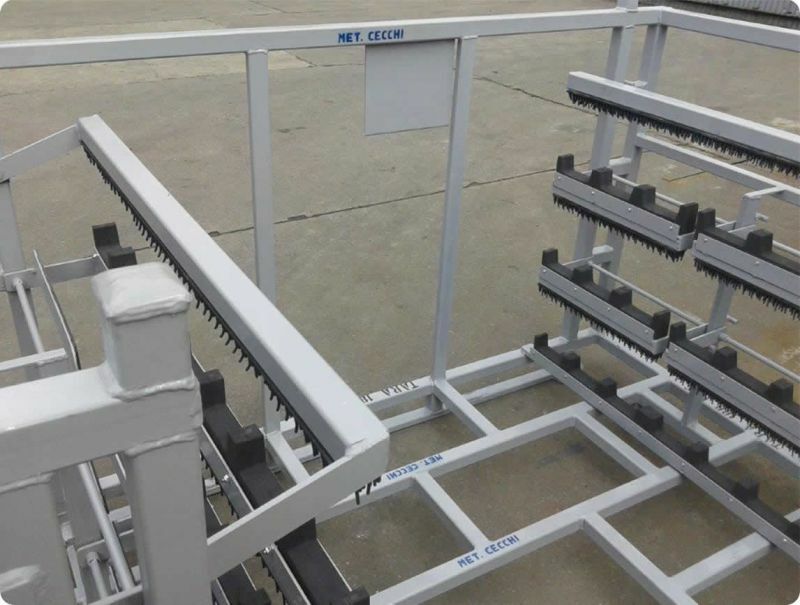 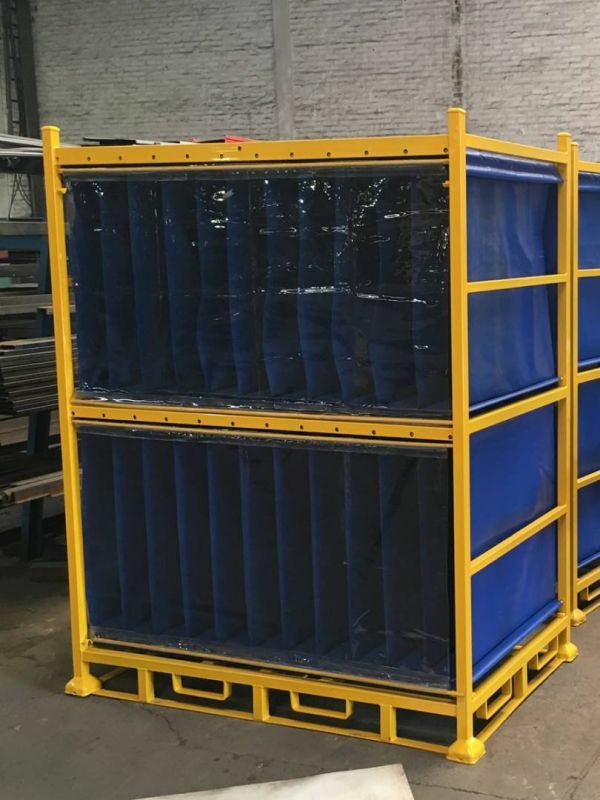 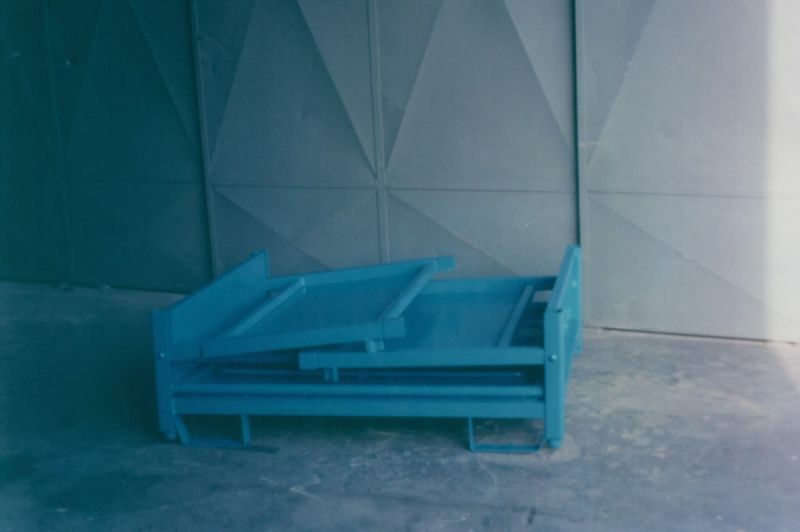 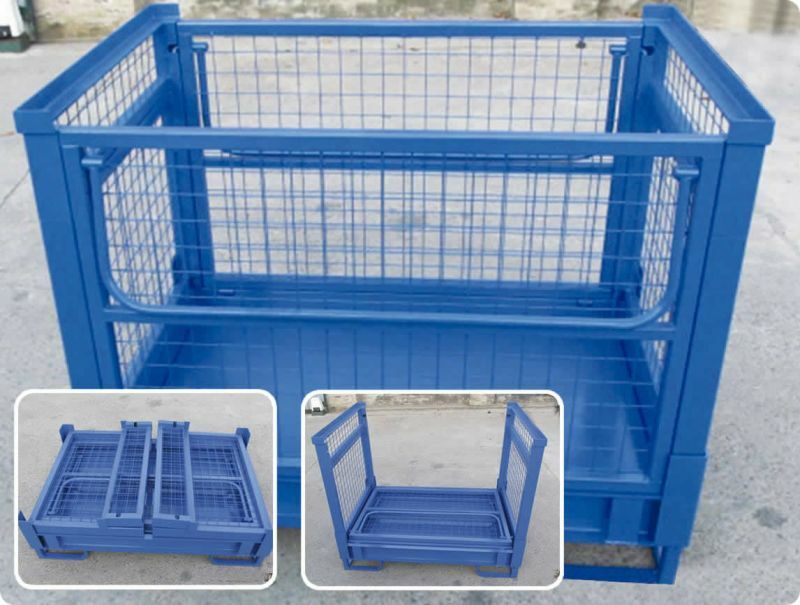 Through our activity, we have specialized in the design and construction of racks, containers and elements for special dunnage, applying the latest developments and innovations. 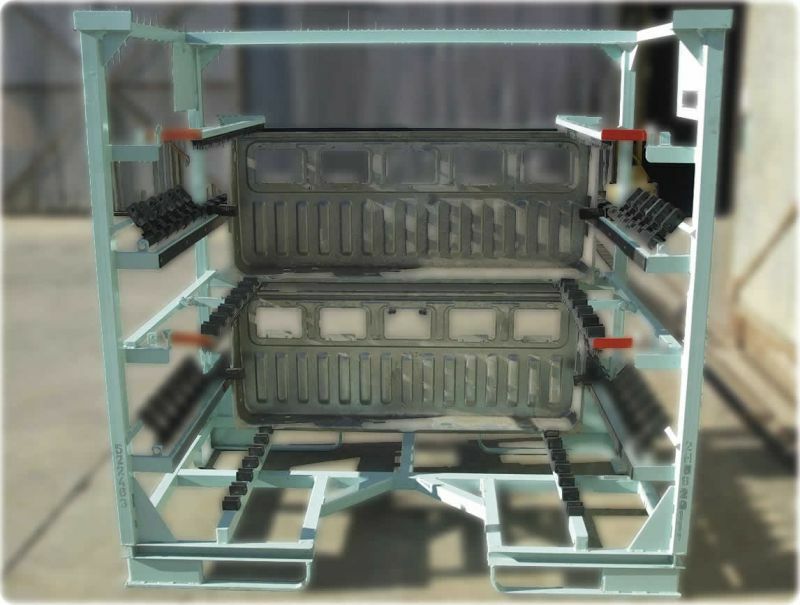 We apply leading technologies in order to achieve excellence regarding quality and costs of our products. 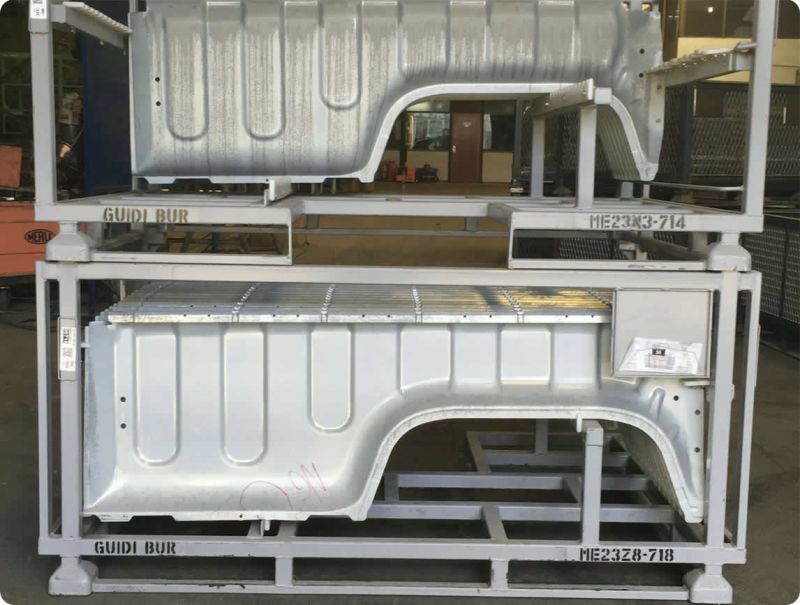 We have obtained vast experience in the construction of equipment for the automotive industry, specifically panels and parts which requiere special treatments to define the external image of the vehicle.